My name is Jose and I was born and raised in California, but my parents and grandparents were born in Mexico, and in the Southwest United States, my art reflects my heritage, and pays homage to my ancestors. 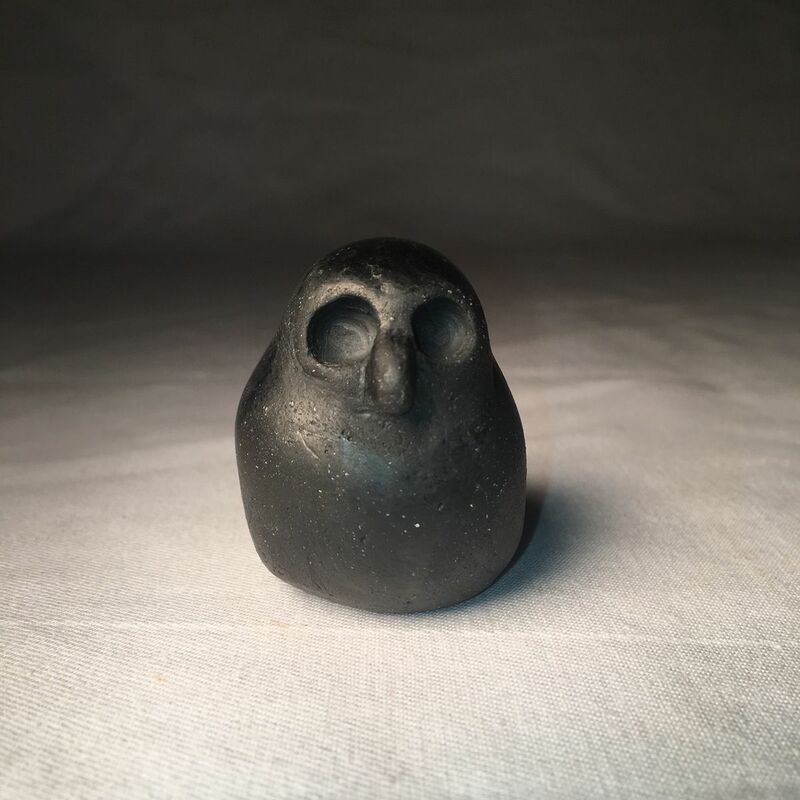 I like to make silbatos, tlapizallis, various ocarinas and different kinds of aerophones that are modeled after ancient Mexican artifacts, all my pieces are made by hand I do not use molds, or pottery wheels to make my artwork. I utilize the coil, pinch pot, and slab method by rolling out the clay by hand, but since I live in the city ...Expand text. Updated Apr 11, 2019 10:33 am. Last Logged In Apr 11, 2019 10:33 am. This Account Created Feb 12, 2019 11:35 pm.